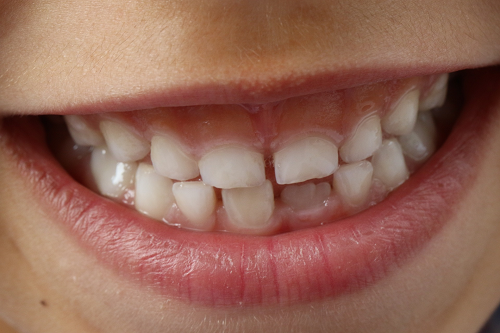 Will My Child Need Fluoride Treatment? When your child comes to visit us, we can assess their individual risk of tooth decay and will recommend fluoride treatment if we feel it’s appropriate. Fluoride applications are extremely safe and non-invasive and this is an easy way to help protect your child’s teeth. If Dr Peter Poulos feels your child isn’t receiving sufficient fluoride, he may suggest using fluoride supplements or fluoride mouthwash in addition to fluoridated toothpaste. How Is Fluoride Applied to a Child’s Teeth? Fluoride will be applied topically, either in the form of foam, gel or varnish. By applying it directly to their teeth, the fluoride is able to easily penetrate the tooth enamel.